As we get into November we have a lot going on, so please be sure to read through the full newsletter to get the scoop on all that’s going on at Tamarindo Church. I think the most exciting of events is that we are approaching the completion of our new church building. 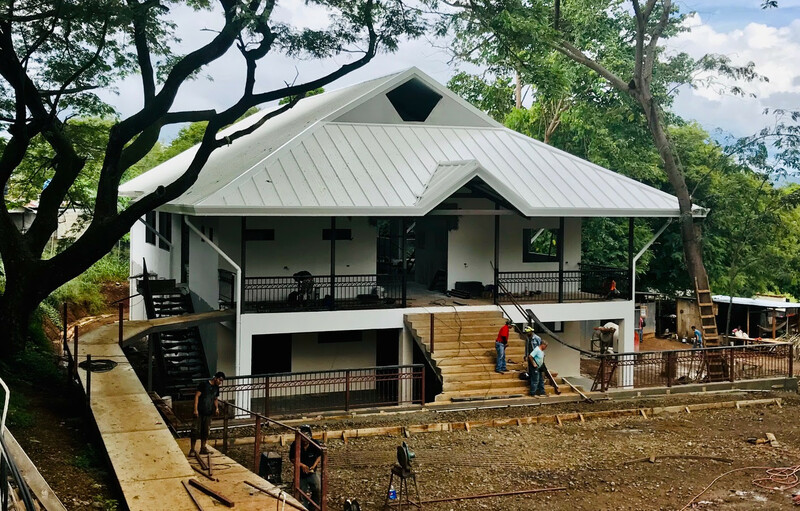 We are grateful to God to be blessed with this new space, and we pray God’s wisdom and guidance on how it will be used to advance his kingdom and purposes in Tamarindo. There is a possibility that we may even have the opportunity to be worshipping in there by Christmas Eve. This is great as it will give us a few weeks to work out the kinks before our inaugural service in the new building on January the 13th. Exciting Stuff! There is a lot happening at TC in the next couple of months, so please be sure to read through the information below to stay in the loop. 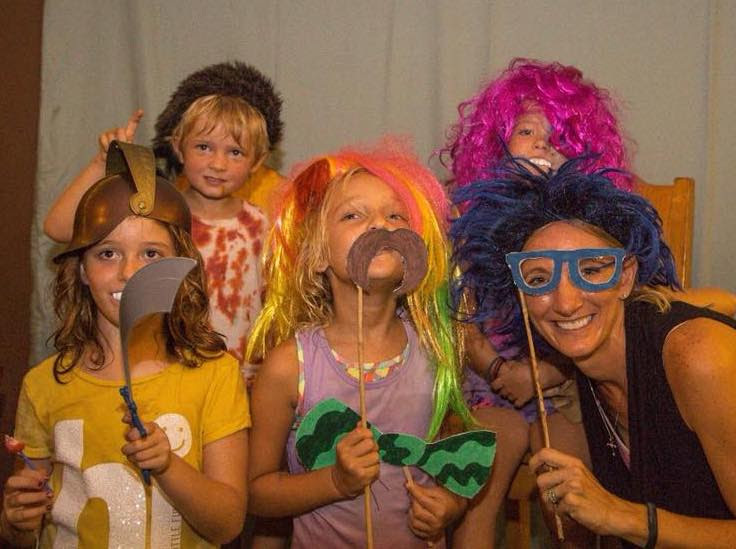 We had a super fun night together at our annual Harvest Festival at Tamarindo Church. There was cotton candy, hot dogs, popcorn, bounce house, ski ball, photo booth, etc. etc. You would have had to try really hard to not have fun… lol. It was great to see many kids and parents from the community feeling welcomed at our church. We left the event feeling that both kids and parents had experienced the love of God for the families in our community. Thank you to all of the volunteers (and there were many) who made this event possible. And a special thanks to Stephanie for spearheading the event. Last month we sent $6,000 to Nicaragua to purchase “health kits” for 200 families in Cristo Rey following recent heavy rains. These health kits seen in the photo were purchased and distributed in partnership with FundacristoSchool and with the Red Cross. 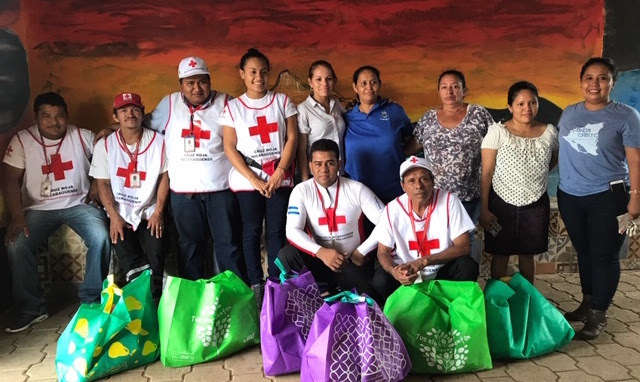 The flooding that occurs in this community each year leaves the people who live there at high risk of dengue, water borne sickness and other illnesses… and the local Red Cross suggested that these health kits were the best way to help. Thank you to all who contributed toward this effort. Our friends there were super blessed by your generosity. Thank you to those who have joined the mule team already! So thankful for the stuff you’ve brought down so far. 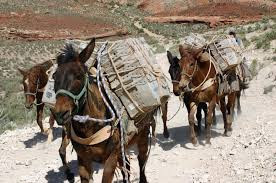 If you are coming to Costa Rica from the United States between now and December, we are hoping that some of you can help us to “mule”some items down for us for our new church building. There are number of items we are purchasing for the new building that are significantly cheaper to purchase and bring down from the United States. Like spot lights, LED bulbs, smoke detectors, etc. So… if you are coming to Costa Rica before December… and are willing to mule some stuff down, please let us know by shooting us an email, and we will contact you regarding details. Thank you! Ok… so here’s the latest on the Building Campaign. 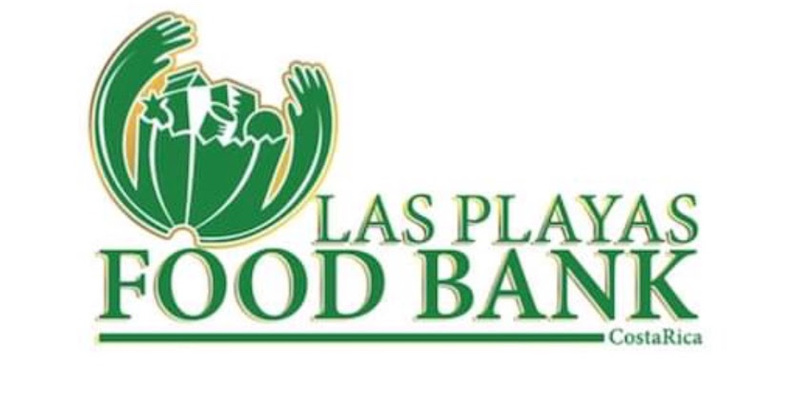 At this point we still have $40,000 to be raised, but we are hopeful that one of our church partners will be able to raise that $40,000 toward the building project in November. And if that happens… our goal will be met! Pretty awesome! But… as mentioned in the previous update letter, during the process of construction we had some unforeseen costs have come up. And because of these u nforeseen expenses, we have had to put a number of our finishing touches for the church on hold. To complete those finishing touches, the cost comes to approximately $65,000. As of this week, we are happy to say that $9,075 of this amount has been raised, so now we only have $55,925 to go. We are in the home stretch friends. Thanks be to God for His generosity toward our church and community! If you would like to contribute to our building campaign, or learn more about those finishing touches, please CLICK HERE Thank you! Listed below are important upcoming dates for Tamarindo Church that you may want to include in your calendar. To find out more about these events, just scroll down further into the e-newsletter to the Announcements section. 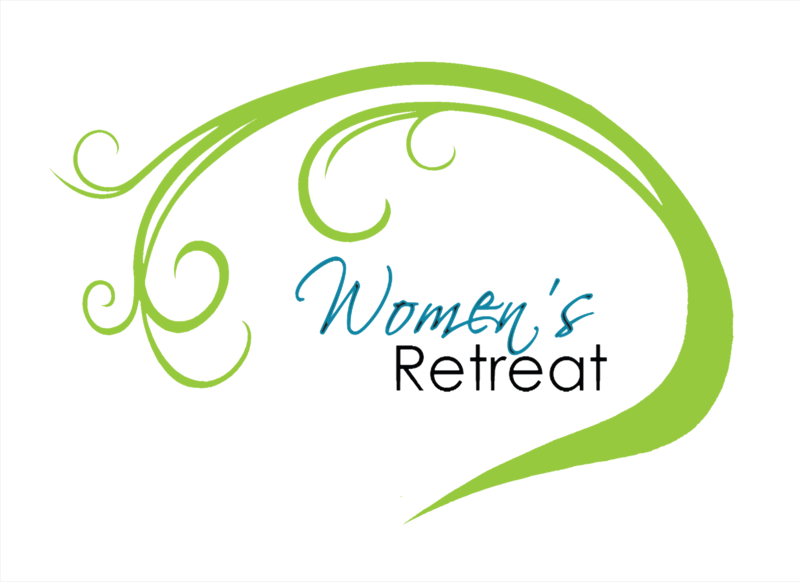 Women’s Retreat– November 2-4 @ La Carolina Lodge. 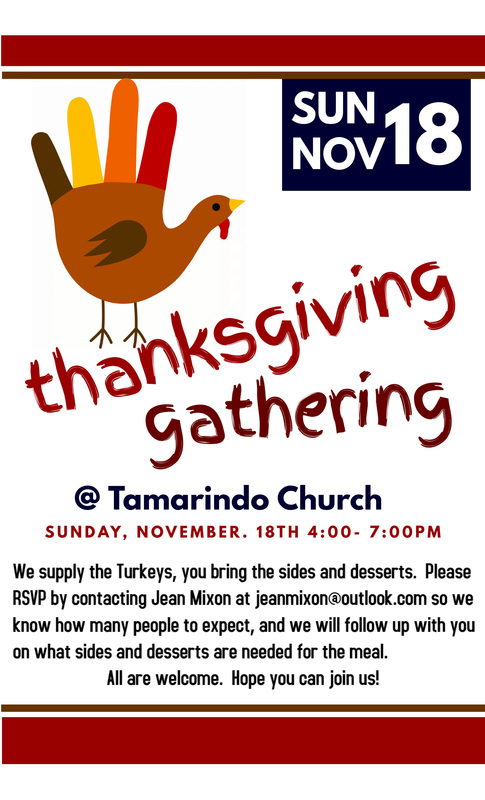 Thanksgiving Food Drive– Every Sunday in November– Bring your donations of food to Tamarindo Church Sundays! 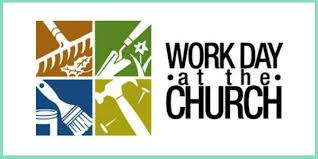 Church Work Day- Mondays, Nov 12th & 26th– all day. Work projects to get the new church ready for opening. 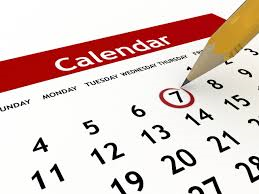 TC Sailing Day– Sunday, December 9th– Mark your calendars for Sunday, December 9th. As we approach the next few months, I look forward to us unpacking the Sermon on the Mount together. As mentioned a couple of weeks ago, one of the main underlying themes throughout the Sermon on the Mount is that… we be a people who are “different.” Not just for the sake of being different, but simply because… people who follow Jesus will naturally be different from a world around them that doesn’t. So we should ask ourselves, how is my relationship with God affecting my life in a way that makes me different… in a good way? In a way that the impact I have on those around me is like salt of the earth… or light to the world. I look forward to digging into these topics together with you all over the coming months. Thank you all again for the many ways you contribute to the life and ministry of Tamarindo Church. Blessings to you and your families. We hope to see you on Sunday! ..Picture your life as a climb up a steep but beautiful mountain…how strong is your lifeline??? Come and join us for the 2018 TC Women’s Retreat ….as we explore our own “equipment,” and our lifeline to God and to others. It will be a beautiful time of learning, growing, and being transformed. There will also be time for massage, spa time, art projects, waterfall hike, yoga and Pilates classes, horseback riding, or maybe just a soak in the warm soothing hot tub! Our retreat is at the beautiful La Carolina Lodge. We will depart TC on Fri Nov 2, at 2:00pm and return Sun Nov 4 at 4:00pm. The cost is $175 including everything. So far, we are 19 women and counting….just reserve your spot with a quick message to Stacey! staceycostarica@gmail.com. Look forward to sharing this special time with you all! SIGN UP!!! THANKSGIVING SIGN UP SHEET-Below you will find a link where you can “sign up” to bring sides, dessert to the Thanksgiving Gathering… and where you can sign up to help with set up and breakdown for the event. Click Here and you will be taken to the sign up page. Thanks for pitching in to make for a great event! Come on out at 8am to help with projects at our new church building. We will be painting throughout the day, so feel free to come by any time. Some of the work will involve painting or landscaping, so be sure to wear clothes that you don’t mind getting a bit dirty. If you have any questions, feel free to contact pastor Lyle at lyletamarindo@gmail.com . We hope to see you there! 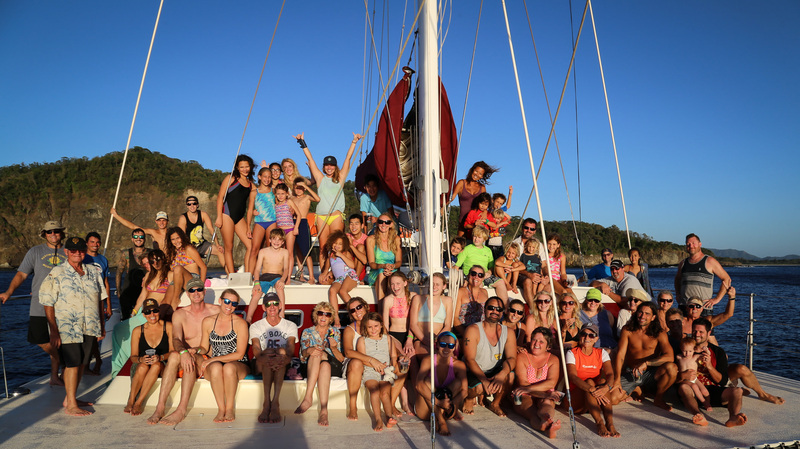 Join us for our exclusive Tamarindo Church sailing day on the Marlin Del Rey! It’s a great time for fellowship, enjoying God’s creation together, and experiencing an amazing Costa Rica sunset as we gently sail back to port! The cruise includes sailing, swimming, snorkeling, paddle boarding, and great food and drinks. * You can pay Jean Mixon in advance, or bring the money with you and pay that day. Exact change is appreciated. * Meet at Tamarindo beach, 100 mts south of Nogui’s at 1:00. Look for the Panga boats shuttling groups out to the catamaran. * Sunset is at 5:30, and we disembark at the beach around 6:00. Space is limited and spots fill up fast. Please contact Jean Mixon to reserve your spot. Join us for Youth Group every Friday, 7 – 8:30 pm at Tamarindo Church! Each week, we start with some crazy games… followed by a time of digging into the Bible together to figure out who Jesus is and what He is all about. All 6th – 12th grade students are invited! 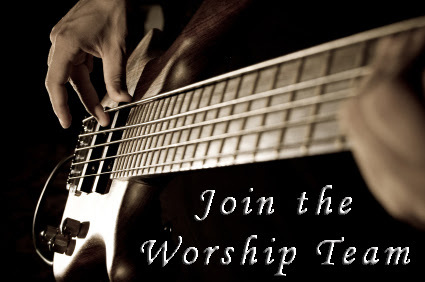 Pastor Lyle will review your information and schedule time when you can join us for an audition. If you have questions please contact Lyle at tamarindochurch@gmail.com. WHERE? Come join us on Wednesdays 9:00 AM at Pastor Lyle’s home. If you would like to come and hang out over coffee, several of us meet early at 8:30. Thanks be to God for our staff and volunteers who serve in many roles in the church. Please pray that God would continue to build a sense of unity and family among our core church members… especially our Board, our Ministry Leadership Team, and our Volunteer Team. Please pray that God would bless our ministry team with gifts of the Spirit to serve and lead well. Please pray that God would meet our financial needs for our operating budget this year through pledges and regular supporters. That God would create a spiritual hunger in our community, and that we would see many come to a saving faith in Jesus Christ. Please pray that our churchmembers would be salt and light in the community to those who are not saved. Please pray for our Women’s Retreat coming up this weekend… that God would be with leaders as they prepare. Please pray that God would open doors for women to come and encounter Him and have the opportunity to connect in fellowship. Please pray that God would strengthen them as Christian women, and in their roles as wives, mothers, friends to others. Thanks and praise be to God in providing the initial finances needed to start construction of the church. At this time we are only $41,125 away from meeting our financial needs for completed construction of the church. Our hope and prayer is that $40,000 of this will be met through one of our partner church. In addition to this, we need $55,925 to complete the finishing touches on the building project. Please pray with us for God’s provision for this remaining amount. Please pray for those who are suffering from the political and social unrest in Nicaragua. For the poor who are suffering most, and for those who have lost loved ones in the violence. Pray for peaceful resolution to the problems Nicaragua is facing. For Stacey’s job in real estate… that she would find good balance between family, ministry and work… and not feel over-stressed or anxious. And that she would earn enough to cover our children’s school tuition. 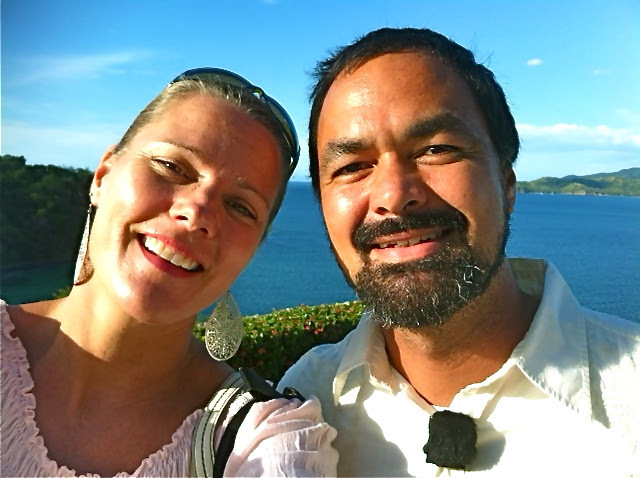 Please pray for our children Olivia and Wolfie… that they would continue to grow to know, love, and serve our Lord. And for spiritual protection over our family. Prayer of spiritual protection over our church and our Ministry Teams…. guarding us from spiritual attack and oppression, and anything that causes disunity and divisiveness in the body of faith at Tamarindo Church.